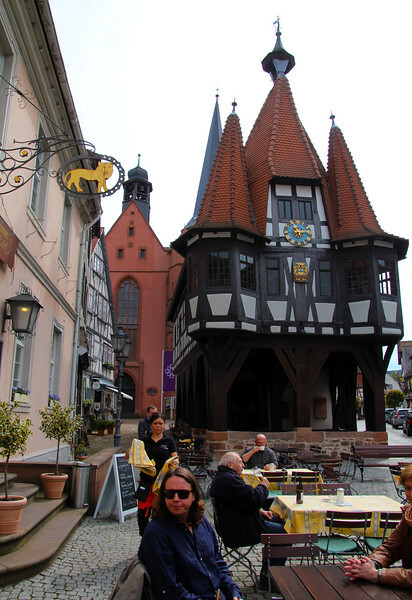 Nestled in the verdant hills of the Odenwald forest, Michelstadt is best explored on foot. Here, visitors can marvel at the centuries-old traditional half-timbered architecture. The town hall (Rathaus), with its high steeples and late-Gothic timber framing, is especially worth a visit, as is the formidable Castle, whose history dates back to the Middle Ages.